There aren’t too many kids that don’t go through a mad about trains phase, with Thomas and Friends trains scattered all over the house and episodes set on replay driving you mad. Or maybe you are mad about trains and would love to share this love with your kids. 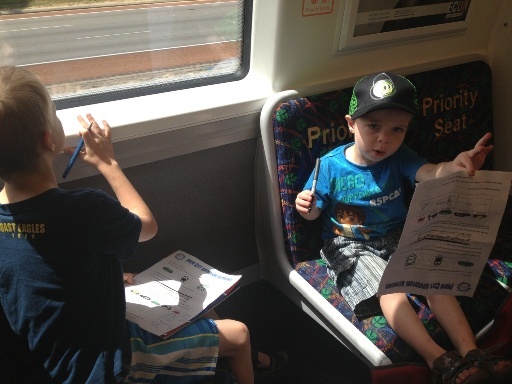 If this is your kid (or you), there are lots places you can take them across Perth for a hands on train experience. Please note: train rides may not run where there is a high to extreme fire danger or where a total fire ban is in place. Please also check with your local council on requirements for holding birthday parties or other gatherings in public places. 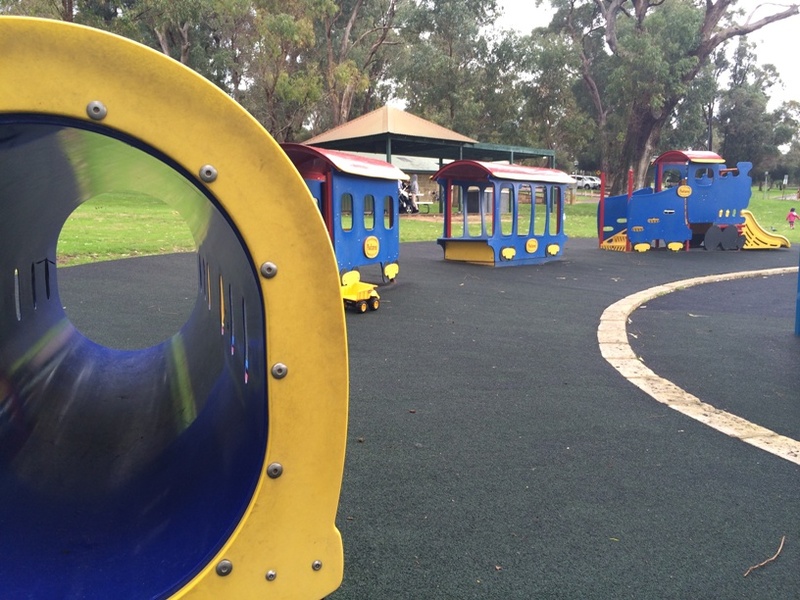 Little ones will love the train and carriage play equipment at Neil Hawkins Park here. 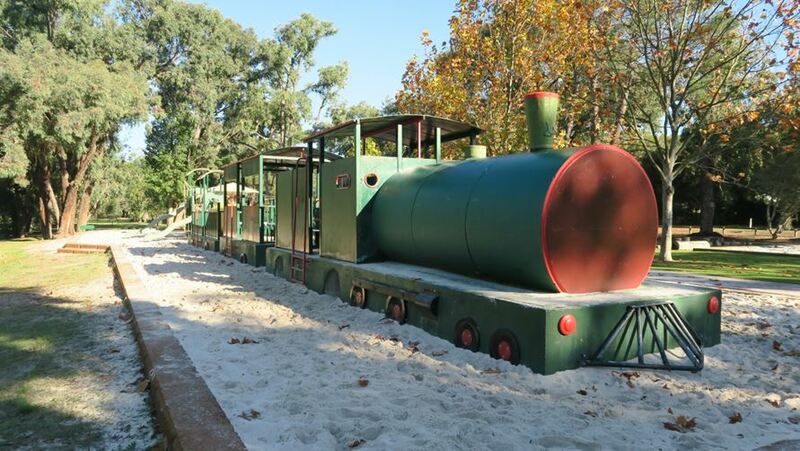 Perfect for a train party at the park or just for a play. Neil Hawkins Park is located in a beautiful natural setting with lots of nature shade, wildlife and a jetty that overlooks Lake Joondalup. Read the Kids Around Perth Neil Hawkins Park review here. Held on the last Sunday of the month, the Stirling Miniature Railway gives kids unlimited miniature train rides all day and has a lovely grassed area so you can bring along a picnic or use the free to use BBQs. Cost is just $40 (for family up to 6 people) or $10 per individual - under 3 FREE. 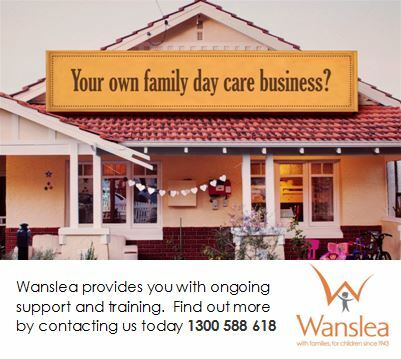 They often have school holiday open days too. Don't forget to wear your covered shoes and keep up to date on Stirling Miniature Railway events at www.facebook.com/stirlingminiaturerailwaybalcatta. Read the Kids Around Perth Stirling Miniature Railway Review here. Railfest is an annual event held in October at the Rail Heritage Museum WA. Your entry includes entry into the museum as well as exhibits, historical displays, kids activities, snacks and more. Find out more about this years Railfest event at www.railheritagewa.org.au. The Railway Museum at Bassendean is WA's premier museum devoted to railway history. It's open Sundays and Wednesday afternoons to the public and group and school visits can be arranged by contacting the museum. During your visit your can climb aboard lots of restored trains, train carriages an buses. You can even organise to have a birthday party in in the buffet car or dining car. 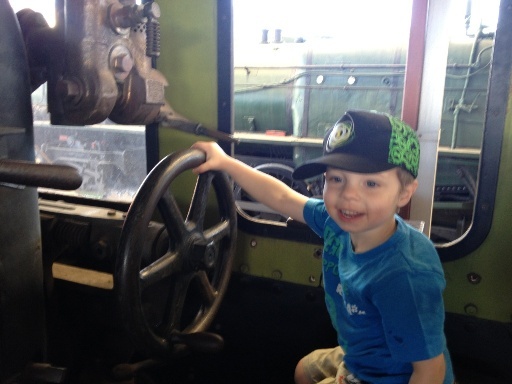 Read the Kids Around Perth Rail Heritage Museum Review here. 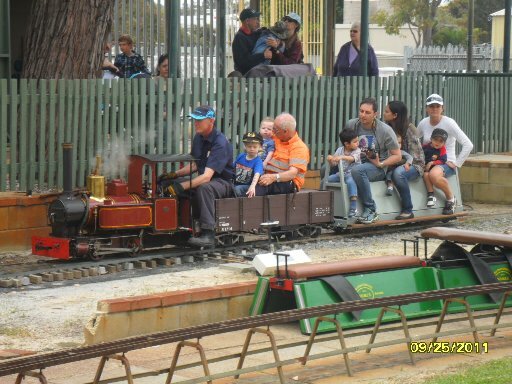 You may not realise that in addition to an affordable wildlife experience, Cohunu Koala Park also operates a miniature railway. 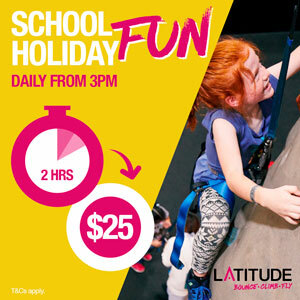 It runs weekends, school holidays and public holidays and costs $4 per person in addition to your entry fee. Read the Kids Around Perth Cohunu Koala Park Review here. 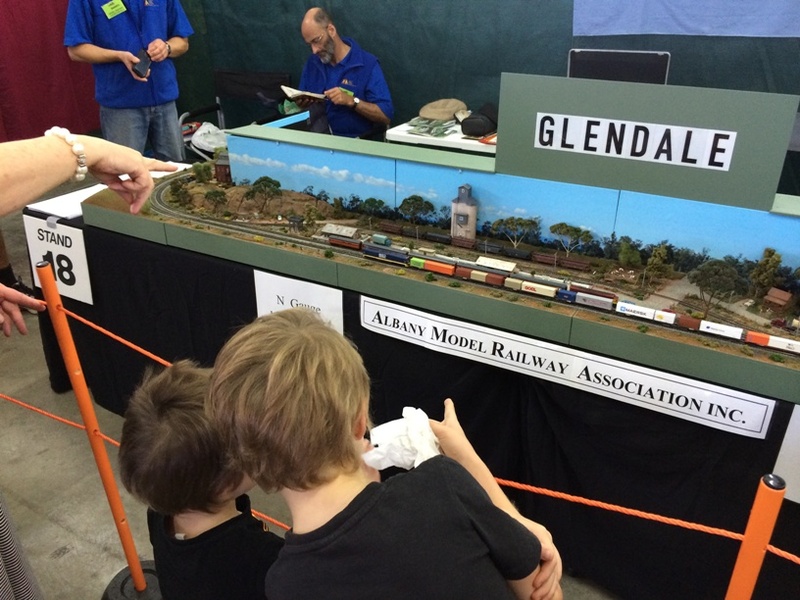 Each year AMRA hosts the popular Model Railway Exhibition at the Claremont Showgrounds over the long weekend in June. 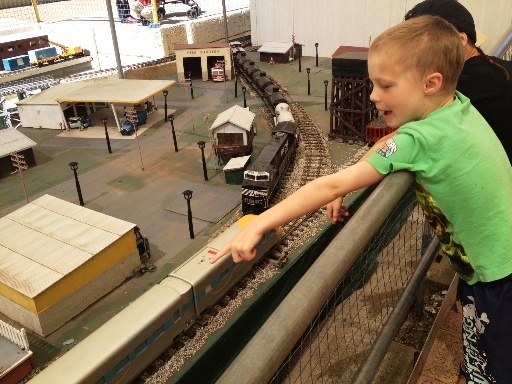 Families can enjoy lots of model train exhibits, train related activities, lego train exhibits, miniature train rides and more at this affordable family event. Find out more about these events in the Kids Around Perth Model Railway Exhibition Review. 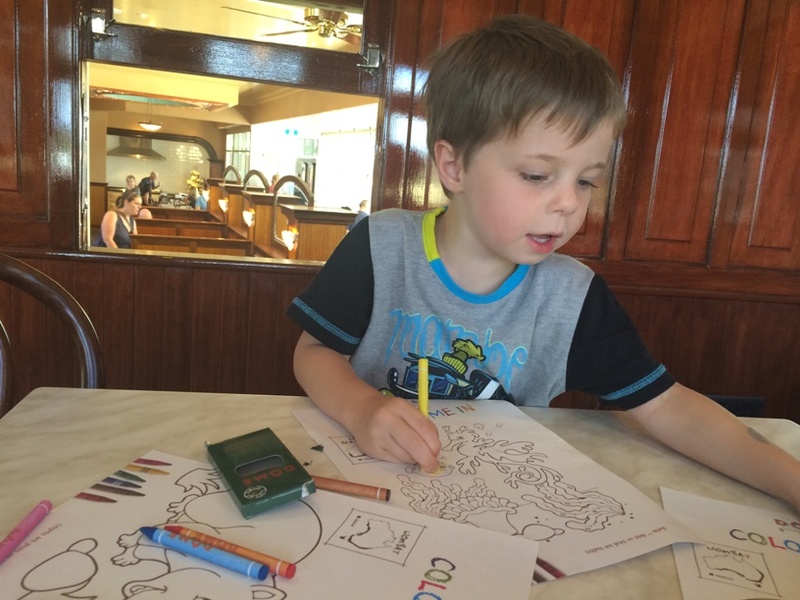 Take your train fanatic out for a special breakfast, lunch or morning/afternoon tea at Dome Bassendean. Inside the cafe is a fully restored and refurbished ARS 348 train carriage. 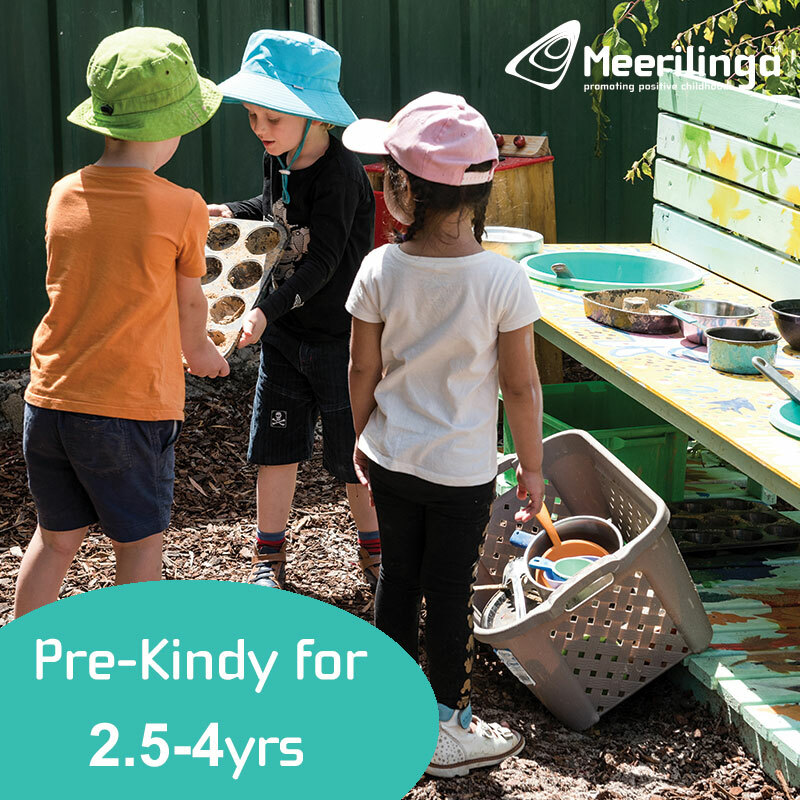 Find out more in the Kids Around Perth Dome Bassendean Review. 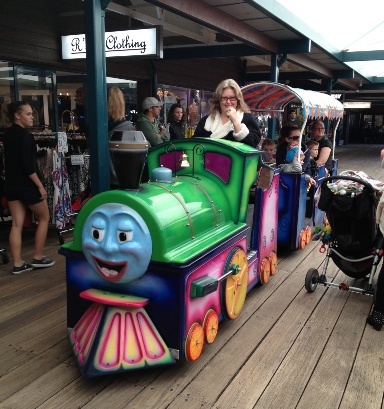 Lastly of course there is a ride on the Perth train line. 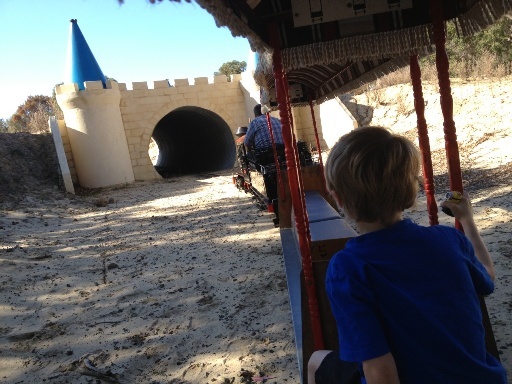 If you purchase a family rider up to seven people can ride all day long (max two full fare passengers) you can ride all day long and spend the day exploring Perth by train. Find out when you can enjoy unlimited travel on a family rider at www.transperth.wa.gov.au.